Well, it looks like I’m becoming addicted to link-ups! That didn’t take long. 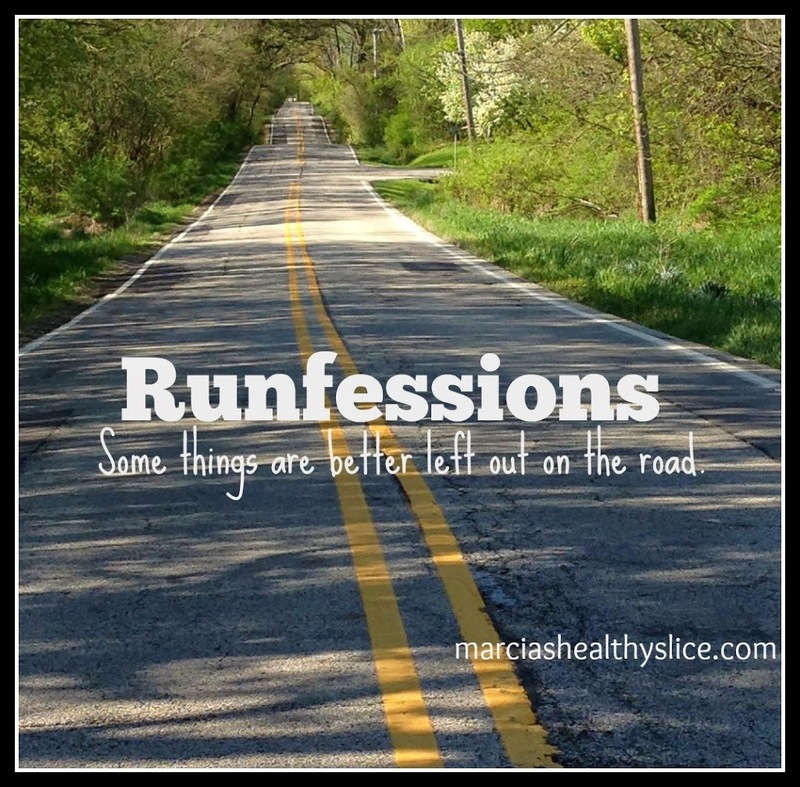 After last Monday’s successful Weekend Update link-up, I’m giving it a go again this week with my girl Marcia from Marcia’s Healthy Slice for some January Runfessions. Wanna join in? Check it out! It’s good for your soul. 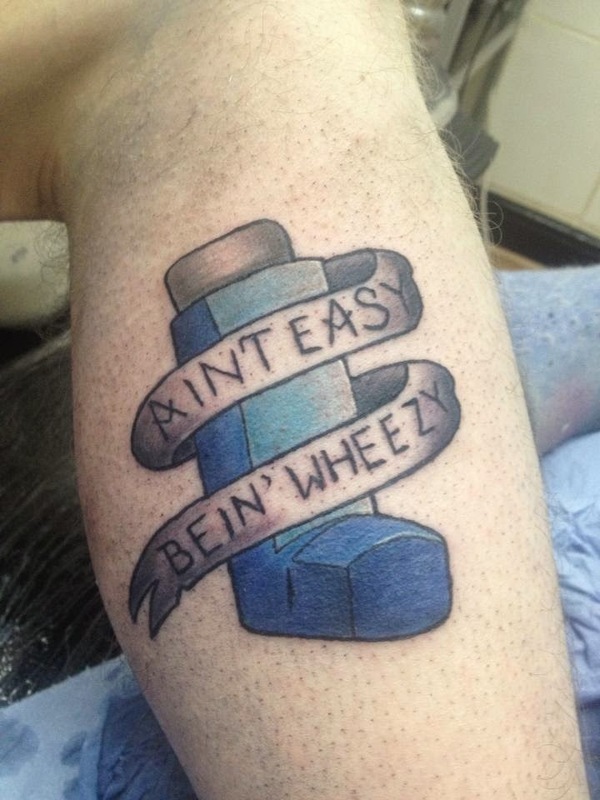 Runfession: I’ve got asthma again. I say again as though we’ve talked about this before, which, technically, we have, but it was such a tiny blurb that I’m not surprised you missed it. Last year, when I was dealing with brutal allergies and getting diagnosed with anemia, asthma was absolutely the least of my problems. I got prescribed some Albuterol, I needed to take it maybe a handful of times before running, and then everything cleared up and I never thought about it again. Until this past week, when running has sucked nuts and I couldn’t figure out why. I thought it was a fueling issue, but yesterday’s run turned into a huge “A-ha!” when, less than a quarter mile in, my client who is a doctor asked me why I hadn’t taken my inhaler. Oh, you can hear that wheezing, too? All righty then. Runfession: It’s official – I like rap music. I have resisted admitting this (too much), but it all became clear yesterday when I was driving to meet my client (who is still a doctor, but that’s not related here) for our run. I recently programmed Hip Hop Nation into my XM presets for my kids, but I’m finding myself stopping on that channel more and more even when they’re not in the car. Picture it: skinny, middle-aged white girl driving a so not ratchet minivan with the bass turned way up, singing along with YG, “B*tch, who do ya love?” I think I am a tiny bit outside the intended demographic for this song. Runfession: Hello, my name is Pahla and I’m a glove hoarder. I didn’t think it was a problem at first. I mean, doesn’t everybody have more than one pair? A light pair and a heavy pair, right? But then I bought a medium weight pair, and maybe some mittens, too. And then there was the pair I got for free. And the pair that promised to get warmer in colder weather. And my favorite pair. And my second favorite pair. And the ones I never wear but can’t seem to give away. Recently, on more than one occasion in fact, I’ve been around somebody who forgot their gloves, and all I had to do was open up my car door for them to choose from an array of weights and warmth. Yes, I keep at least three pairs of gloves in my car at all times during the winter, but at least I’m generous with sharing them. I went to Google images with the search query, “too many gloves.” I can’t explain this, either. What do you need to runfess?? I forgot to say what’s EVEN COOLER is if you make up your own rap words (or maybe that’s what you think he’s saying) and use those instead of Drake’s. I get so much eye rolling from the kids it’s awesome. I don’t even try to sing/rap along with anything but the chorus. It’s probably a VERY good thing that I don’t understand even half of what he’s saying, because the half that I do understand? Yikes! New follower – for sure! I’m cracking up. 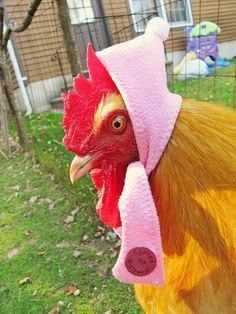 What’s with the freakin’ chicken? HA HA. If I listened to rap, my kids would think I went off the deep end – which isn’t that far fetched. I love my cheap, snotty running gloves and have many pair! Isn’t everyone a glove hoarder? You have to be because I am always losing ONE! I have one pair of mittens that has glove spaces for your fingers inside the mittens. It is the coziest pair ever. I may already have a new pair of these tucked away for when I lose the current pair.